New figures released by the Scottish Conservatives showed almost 5.5 million drugs were dispensed at a cost of just over £40million in 2013-14. In contrast, just over 5.2 million drugs were dispensed in 2012-13 at a cost of £29.5million. The rise follows a pledge by the Scottish Government to reduce use of the drugs in 2007. The Tories said the cost was hitting NHS budgets, and questioned whether it was the best way of helping those with mild-to-moderate depression. 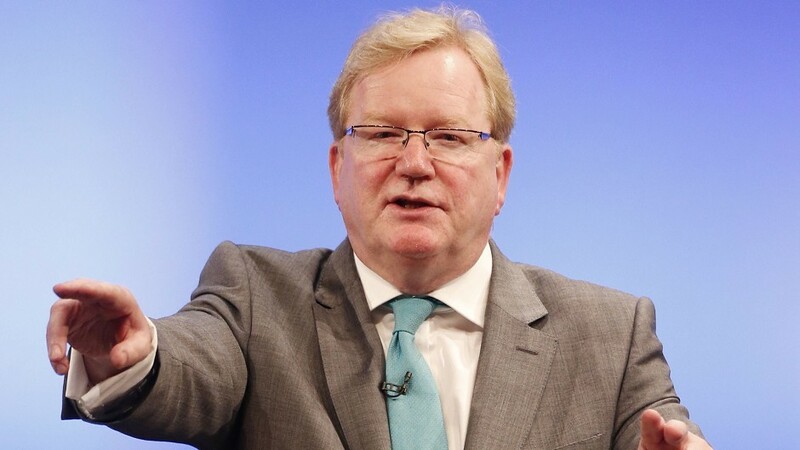 The party’s deputy leader and health spokesman Jackson Carlaw said: “The SNP made a very strong promise in 2007 to cut the rise in antidepressants handed out across Scotland. “But since that pledge, the numbers have completely spiralled out of control. Dr Andrew Buist of doctors group BMA Scotland said: “Medication has its place but GPs will often advise healthy living changes including exercise and reduced alcohol. A Scottish government spokeswoman said it was committed to improving access to alternative therapies. “We have seen more people being prescribed antidepressants as a result of reduction in stigma attached to mental health,” she added. The statistics also show the average cost per item dispensed has risen from £5.66 in 2012-13 to £7.29 in 2013-14.